Youngsters have always been attracted to the silver screen and it’s glamour. Young boys and girls from times unknown have left their far away homes to try their luck in Bollywood. We take a look at few actors and actresses who came here, tried their luck and when things didn’t work out they quit the industry to try their luck elsewhere. We bring you a few known names who came and disappeared. Yukta Mookhey: After becoming Miss World in 1991 she made her debut with a film titled Pyasaa opposite Aftab Shivdasani but the actress was written off by the critics. She made a quick exit from Bollywood. The actress made news when she married Prince Tuli in 2008. Later in 2014 the couple obtained a consensual divorce. 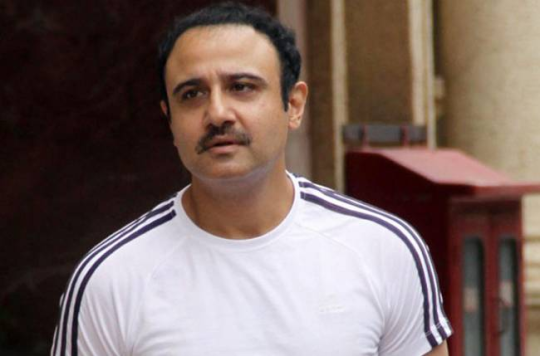 Vivek Mushran: His childlike face in Saudagar won him a lot of appreciation but the film was the only major hit in his life. Though he did few films later he was written off as an actor. The actor disappeared from Bollywood just as he had come. 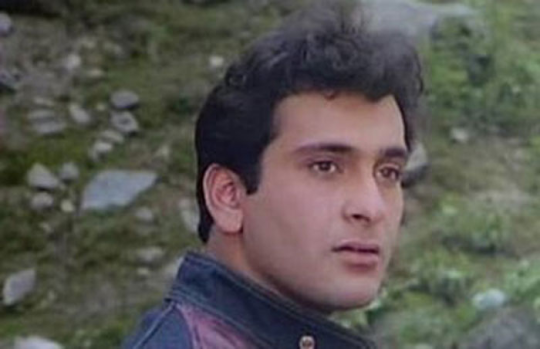 Vicky Malhotra: He made his debut as Vicky Arora in Feroz Khan’s Yalgaar where he was cast opposite Manisha Koirala. He came and he disappeared with the blink of an eye for Vicky was nowhere to be found in the Bollywood circuit after that. Rajiv Kapoor: Though he belonged to the famous Kapoor Household he could not strike gold at the box office. His debut venture Ram Teri Ganga Maili was a huge box office hit but he failed to deliver hits after that. He quit Bollywood for direction but his dreams were never realized. 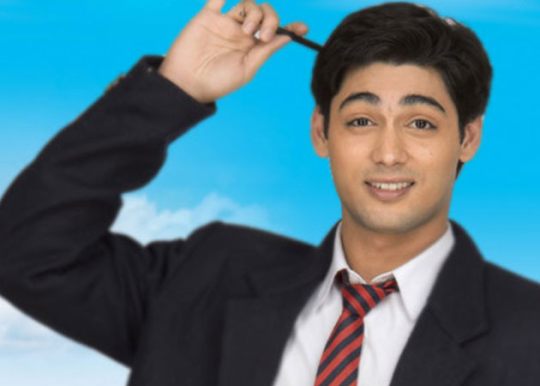 Ruslaan Mumtaz: Son of yesteryear actress Anjana Mumtaz Ruslaan received many accolades with his debut venture Mera Pehla Pehla Pyaar. But that remained the only noticeable film of his career. Ruslaan soon diverted to teleivison.